Welcome to Air Service Vamdrup! 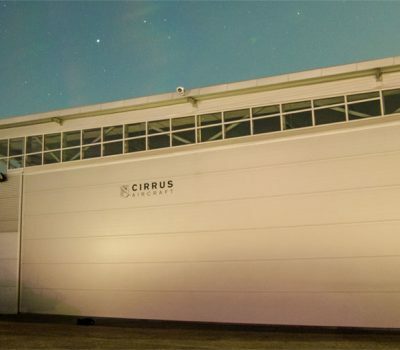 Air Service Vamdrup ApS is your Pilatus Partner in the Nordics! 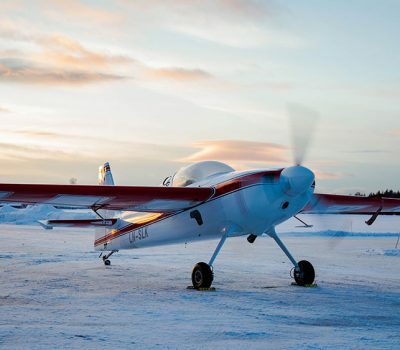 Established in 1988, Air Service is an independent third party maintenance provider for a wide range of light to medium piston and turboprop aircraft and helicopters. 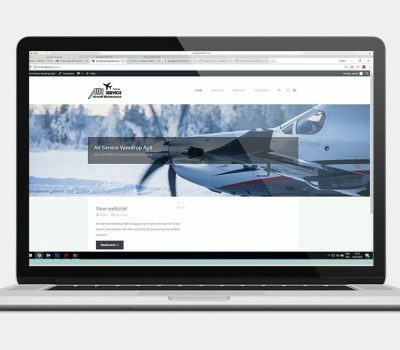 With bases in Norway and Denmark, we are your maintenance provider in the Nordic region. We understand the importance of keeping our clients operative, regardless of the size of operation.